True or false? Your skull is one solid bone. All your teeth are shaped the same. Your smallest muscle is in your little toe. Your heart beats faster when you’re angry or afraid. Well, we’ll give you a clue to this little quiz. Only ONE of those statements is true. The rest are myths! But do you know which? 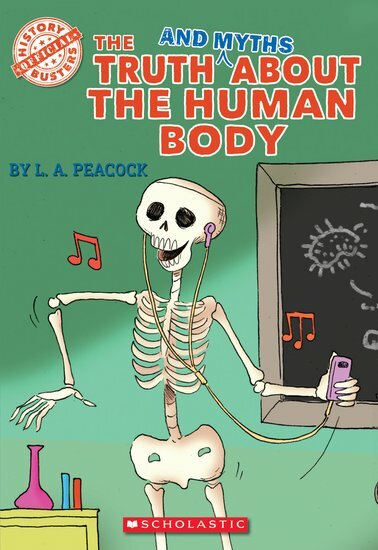 In this book of body facts, you’ll learn to tell the difference between the true stuff and the tall stories. (There are LOTS of them.) Plus, you’ll have a giggle at cool cartoons and say ‘wow’ at lots of totally amazing true facts!